AFH’s EpiCenter is host to one of the largest collection of youth-created works anywhere, and we organize over 50 exhibitions annually at corporate sites such as State Street, Federal Reserve, Weber Shandwick, Ipsen Bioscience, Patriot Place, and Nellie Mae Education Foundation. We also have vast experience in the design, creation, project management and installation of large scale and complex public art projects and installations. 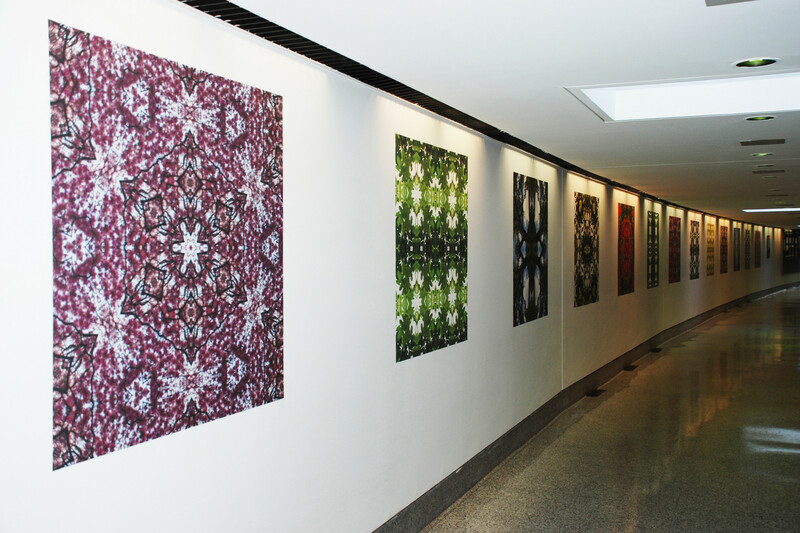 Recent examples such as Bank of America, Logan International Airport, Mary Baker Eddy Library and State Street introduce thousands of viewers to one-of-a-kind, meaningful and professional artworks by urban teens. AFH’s Exhibitions Services bring the urban youth voice to neighborhood centers like the Whittier Street Health Center and the Edward L. Cooper, Sr. Garden and Education Center; galleries like Gallery 63 and the Neilsen Gallery; and to world premier museums such as the Museum of Fine Art, the Senate Palace at the Luxembourg Gardens and the Smithsonian National Museum of African American Culture and History. AFH’s exhibition team can design, curate, and install works of art to integrate beautifully with your interiors and create an inviting space. We draw from our extensive collection of youth-created art when curating customized exhibitions. 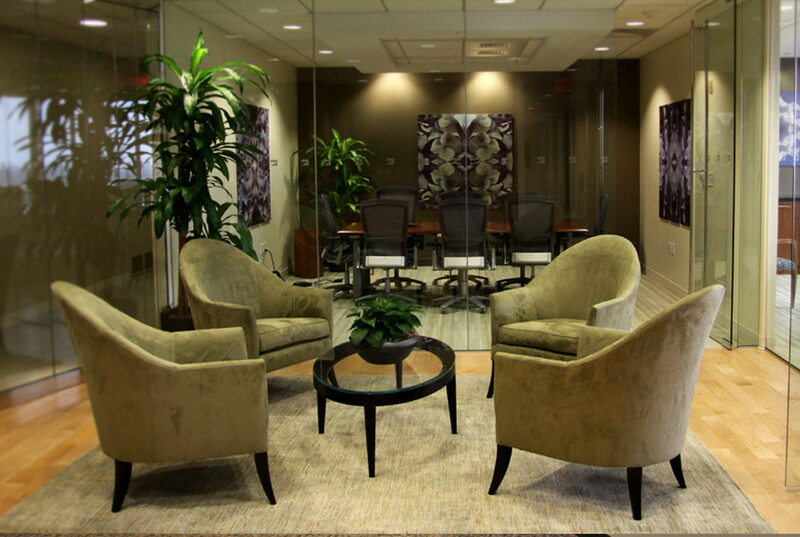 We work closely with individuals and businesses to identify artwork that complements their vision and physical space. 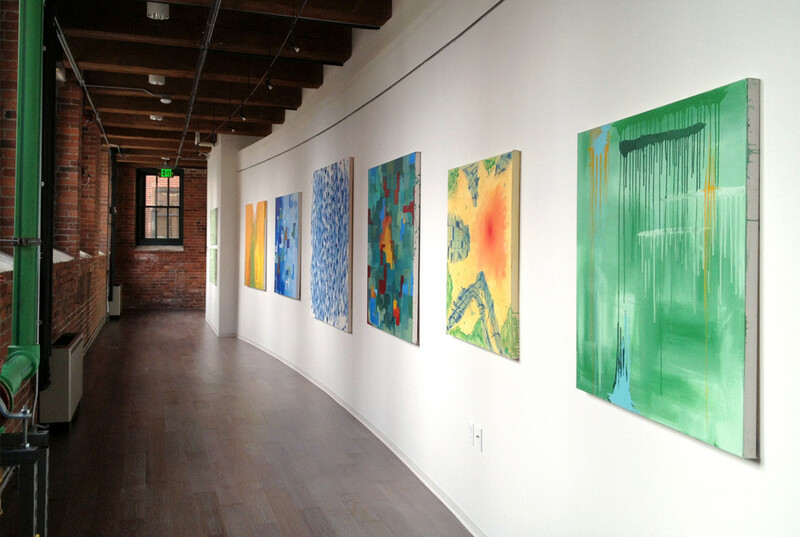 Leasing a collection of AFH art is an affordable way to transform your space. AFH’s curatorial team will help you design an exhibit that matches your aesthetic, your space and your budget. 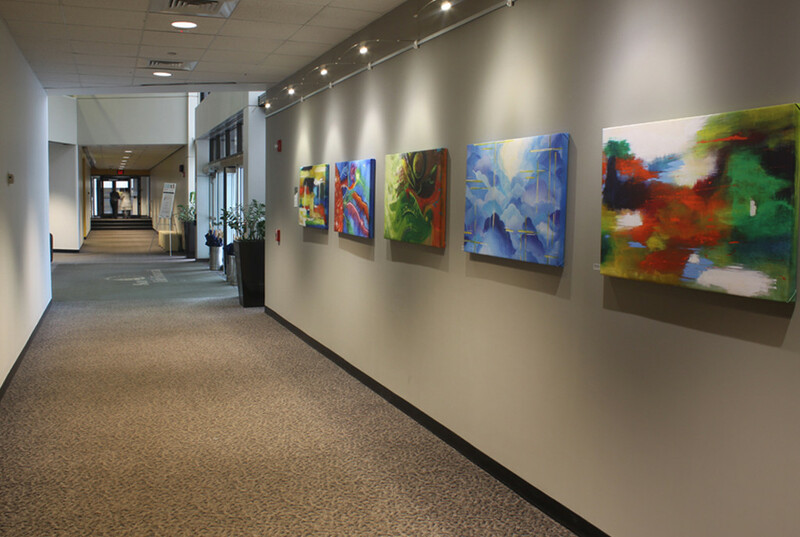 We offer 6-month or 1-year leasing with an optional REFRESH service that includes the flexibility to replace your exhibit with new works of art at the end of each lease cycle. the artist and the remainder to AFH's creative employment program. A popular feature of AFH’s exhibition services is the flexibility to commission tailored projects. Our team has helped clients such as National Grid, Ipsen Bioscience and many individuals add custom pieces to their collections. 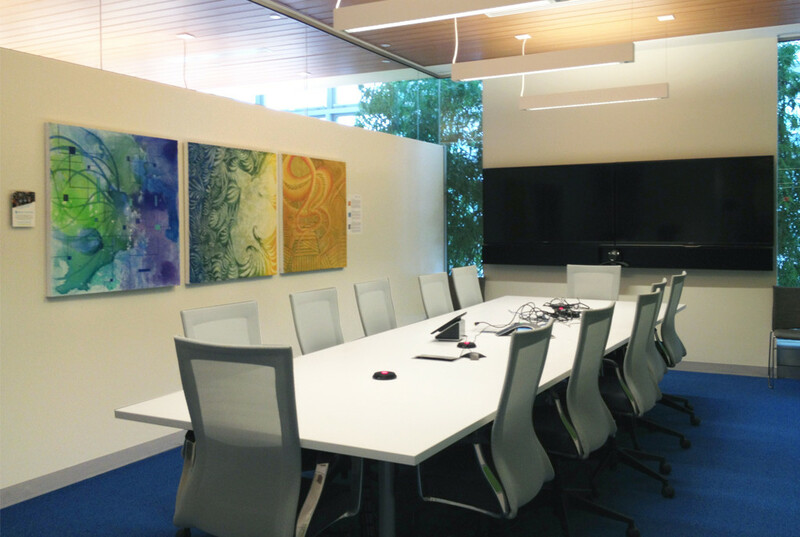 We facilitate the design process with our fine art studios and install the completed works. AFH’s teen artists are very deft at capturing your vision and aesthetic. Commission your own customized work today.